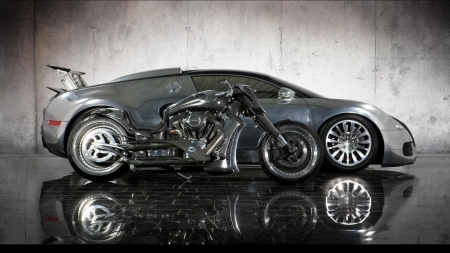 indian Uploaded by indian on Jan 22, 2014 . car and motorbike - Desktop Nexus Cars Download free wallpapers and background images: car and motorbike. Desktop Nexus Cars background ID 1665956. Bugatti?